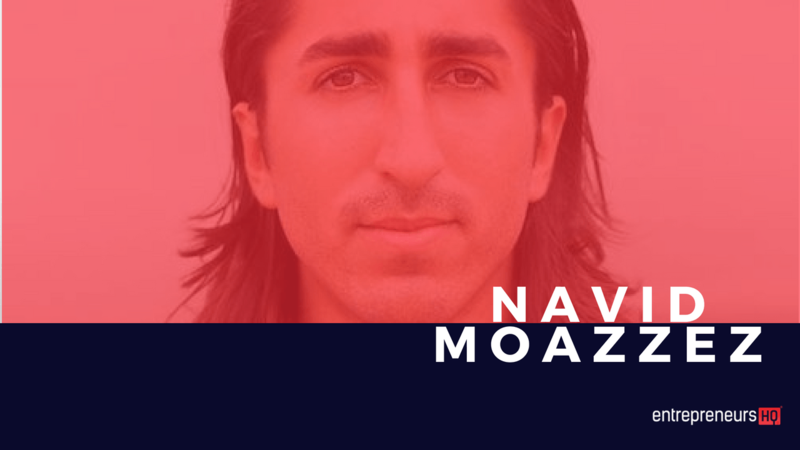 Navid helps entrepreneurs create, promote and profit from virtual summits so they can skyrocket their business and brand online. One of the biggest benefits of hosting a virtual summit is that you can grow your email list rapidly, and that’s what he’s done for his own business, and also helped his students and clients do the same. 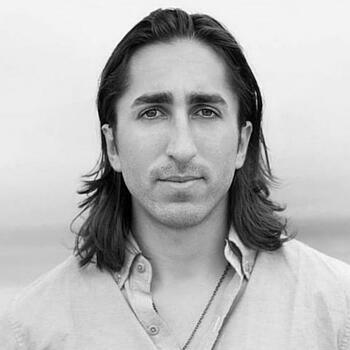 Navid has a multi 6-figure online business, despite a relatively small email list. He believes it’s not necessarily about how big your email list is, but rather the relationship and trust you develop with them over time. I decided to give one a try and I held my first summit which grew my email list to several thousand people. Using a virtual summit mastery path to build your email list fast. So let’s just break it down a little bit so if for someone that’s not necessarily wants to do it to a summit we can maybe replicate this formula. So you’ve got a free event a free ticket to an event which is the lead magnet this free offer that you’re offering to your audience to get them to opt-in to get their email just to get them to subscribe. Then once you’ve got their email address you are obviously providing value with this free offer but then secondly you’re also saying here’s another super relevant offer to what you’ve just opted in for but it’s even more value but it’s gonna cost xml is that how it works exactly and me nice mention maybe you don’t want to do. Somebody always says somebody’s a great model but for some people, you might not you know think that this you know interview people is what you want to do or bring people on board but what I found working well kind of a little bit similar is to do workshops without a part I mean partner up with people essentially just a partnership model. I love this myself I’d do it as well I mean I’m not doing so much all the time but how am I growing my list you know outside of doing virtual summits I do partnerships I bring someone on I reach out to someone and I teach you know something to their audience let’s say I reach out someone in my industry I want to do a virtual summit workshop and I set everything up and they promote it to their audience I’m growing my list they get some valuable content and I don’t necessarily have to sell on this workshop either. It can just be a value out there audience that’s an amazing way to build is know like and trust factor and when you have something to sell maybe down the road maybe your program is opening up for enrollment you will have you know a lot of those people will purchased and I cannot been tracking that myself lately. So I did a few in 2015 and now am I launch from virtual summit master coming up it’s gonna be interesting to see actually who will purchase this and I am expecting quite a big number of those I did workshops with to actually go through all the way to invest thousand to two thousand dollars in my program.